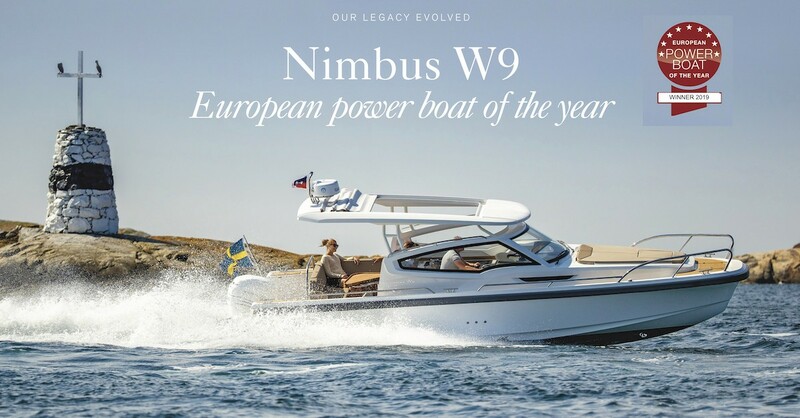 THE NEW NIMBUS TENDER 9, OUR LEGACY EVOLVED. THE NEW NIMBUS COMMUTER 9, OUR LEGACY EVOLVED. 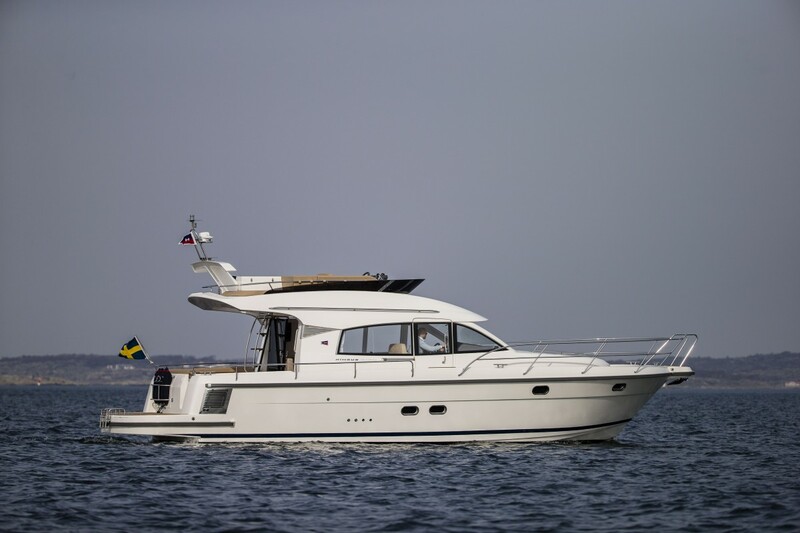 The Nimbus 405 Flybridge ! 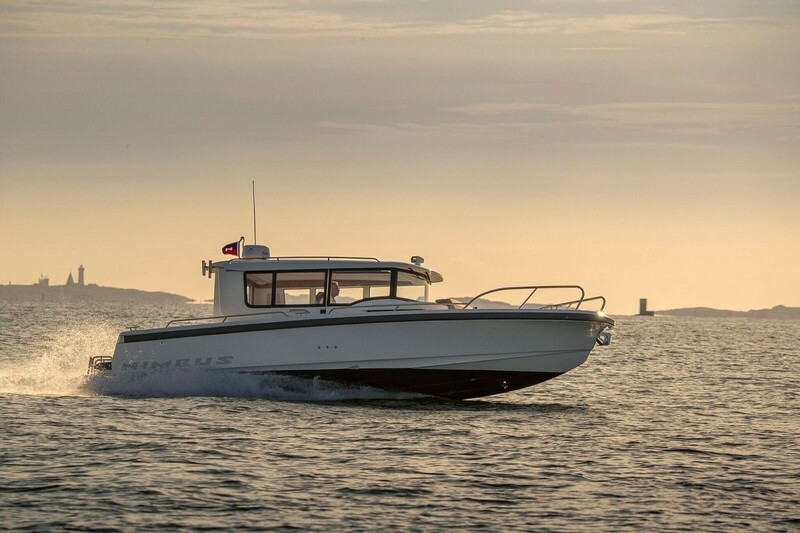 Offshore Powerboats Ltd are the sole importers of Nimbus powerboats for the UK, Ireland and the Channel Islands and have been trading high quality sailing boats and powerboats since 1980, offering both new and used craft. 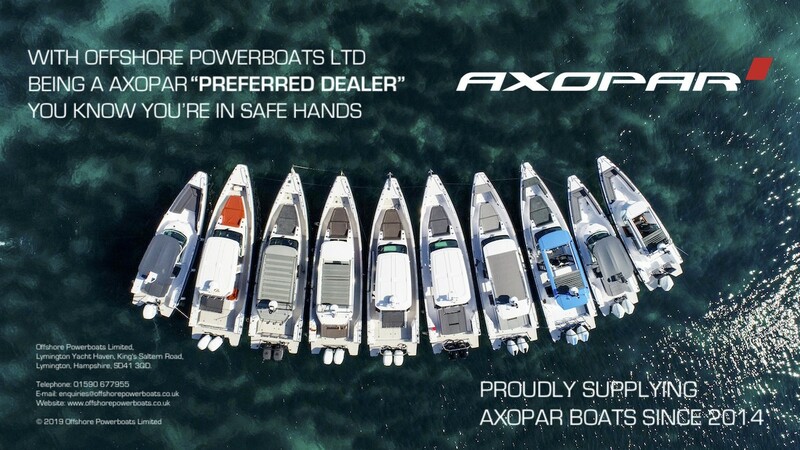 AXOPAR We have also been importing since 2014, right from the start when they launched they’re amazing 28 range. 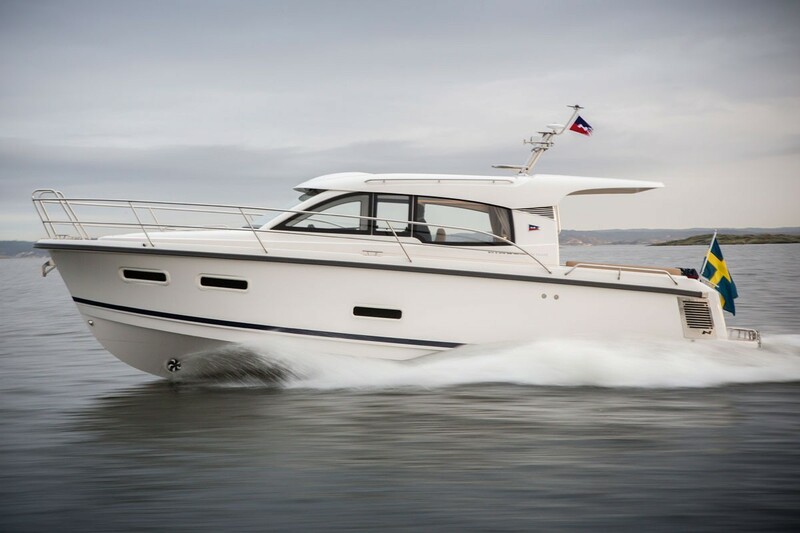 Over the last 5 years we are now up to almost 80 boats sold in this time and have extensive knowledge of the whole range which include 24, 28 and 37 foot models. 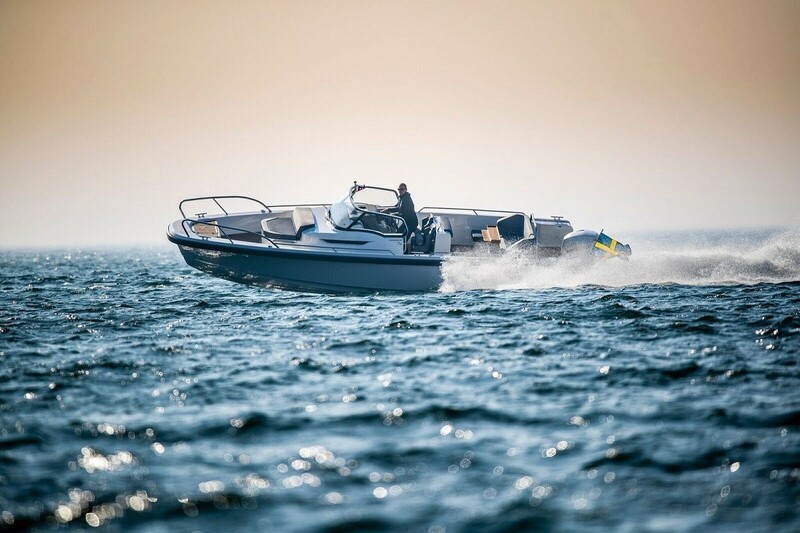 Being also Scandinavian we have developed an unrivalled understanding of the product working with the AXOPAR Team that developed the much acclaimed Paragon Yachts that Nimbus included in their impressive portfolio of boats. Additionally, we offer a wide selection of pre-owned motor and sail boats ashore at our Yacht Haven Marina base in Lymington. You can always rely on our 39 years’ experience backed up by valuations and surveys, and when you buy from us you know you are getting not only the right advice but also top value for your investment. 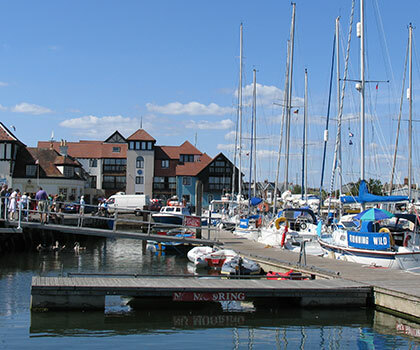 Our enviable location in Lymington Yacht Haven, at the heart of the Solent, gives all our staff the opportunity to spend time afloat. 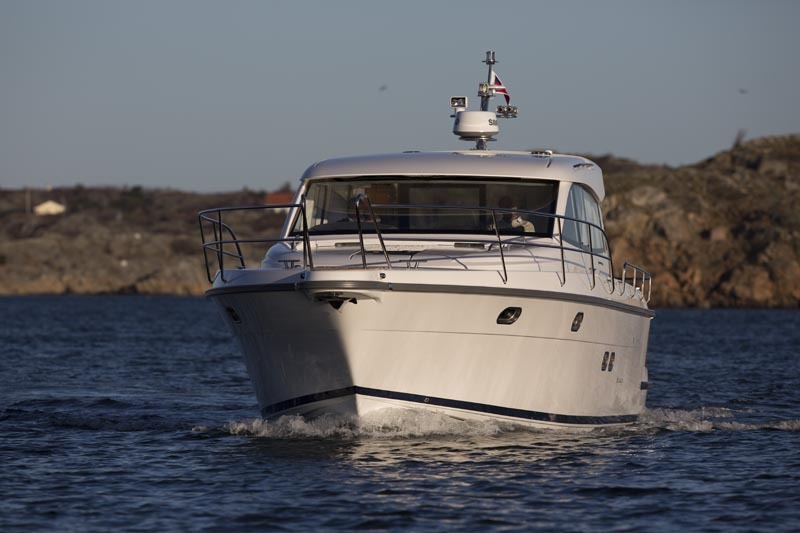 We are confident that you will get only the best advice on buying either a new or pre-owned powerboat or a pre-owned sailing boat from Offshore Powerboats Ltd.